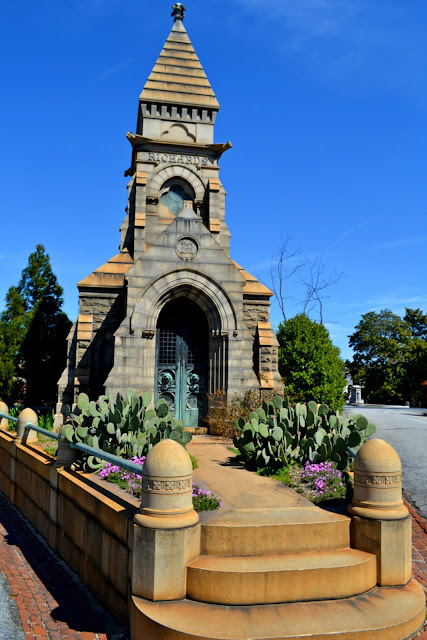 In a attempt to raise awareness and rally support for Oakland Cemetery, the organization has started a new social media initiative, the Oakland Ambassador Program. 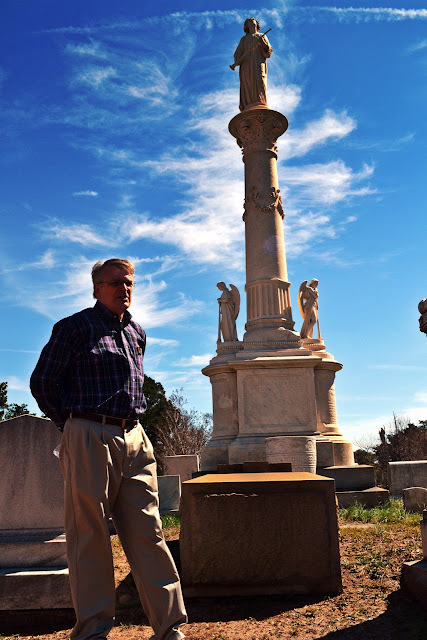 Bloggers were invited to a special tour, where they learned about the history of the cemetery, volunteer opportunities, upcoming special events, restoration efforts, and the creation of a new iphone app, that lets guests enjoy free audio tours. 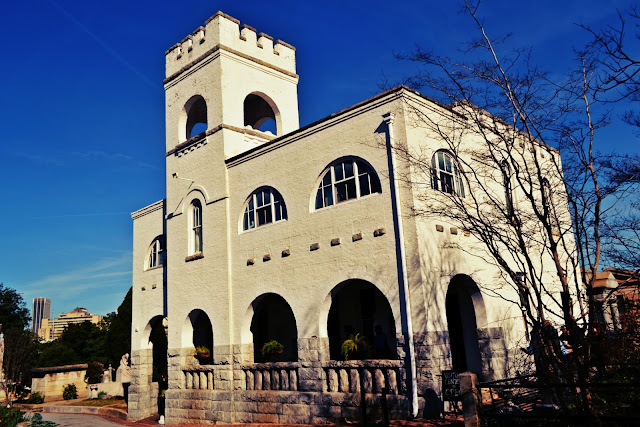 The Historic Oakland Foundation partners with the City of Atlanta to preserve, restore, enhance, and share Oakland Cemetery with the public as an important cultural resource and an island of tranquility in the heart of the city. 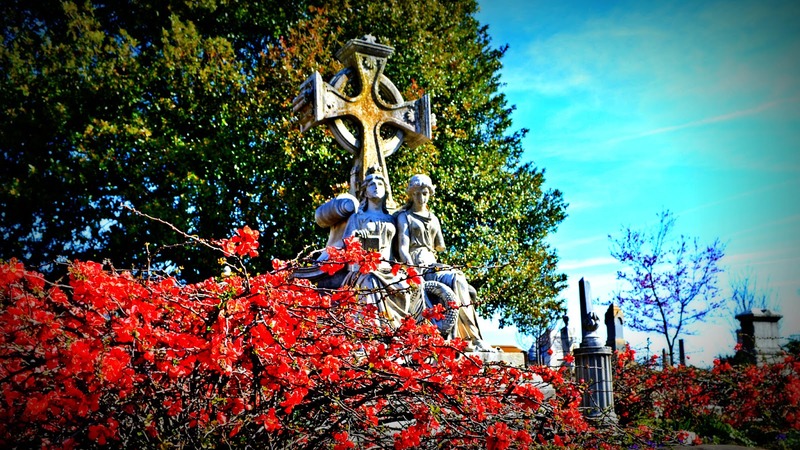 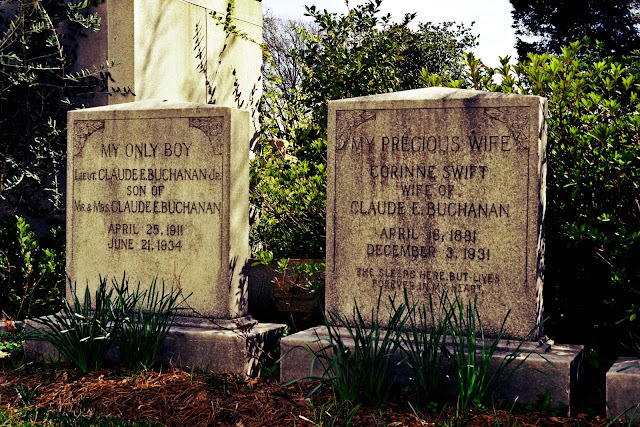 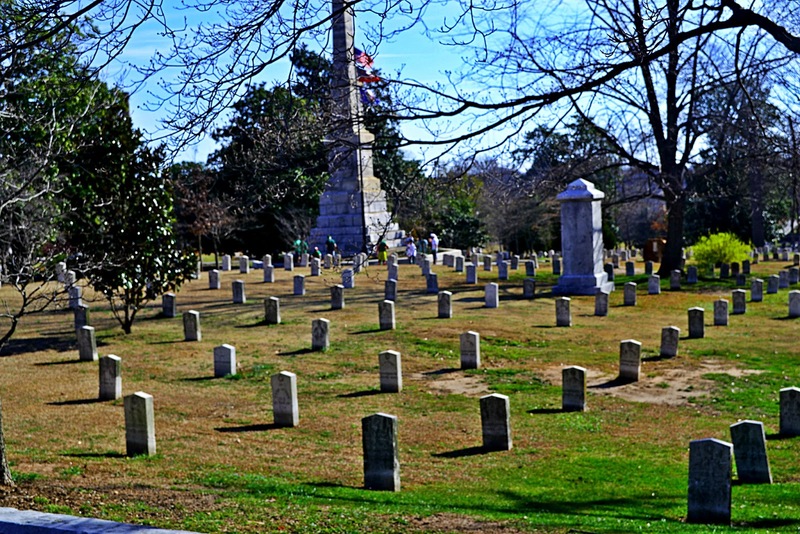 Oakland Cemetery is full of symbolism, amazing stories, and wonderful volunteers. It has been featured in important news outlets like the Saporta Report, the Wall Street Journal, New York Times, The Atlanta Journal-Constitution, and the National Trust for Historic Preservation. 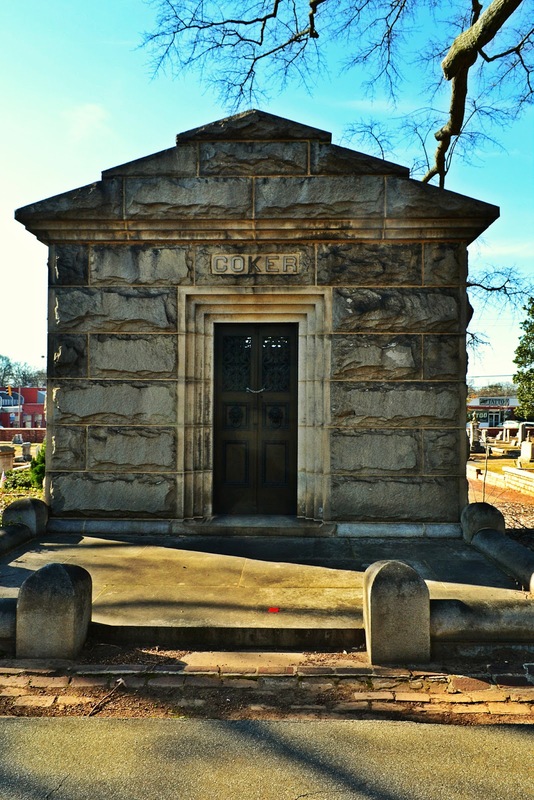 Famous "residents" include Maynard Jackson, Atlanta’s first African American mayor, golfer Robert T. (Bobby) Jones, Margaret Mitchell, author of Gone With The Wind, John Gaines, founder of Morris Brown College, Carrie Steele Logan, 19th Century founder of Atlanta’s first orphanage for black children, and Joseph Jacobs who was the proprietor of the soda fountain where Coca-Cola was first served in 1886. 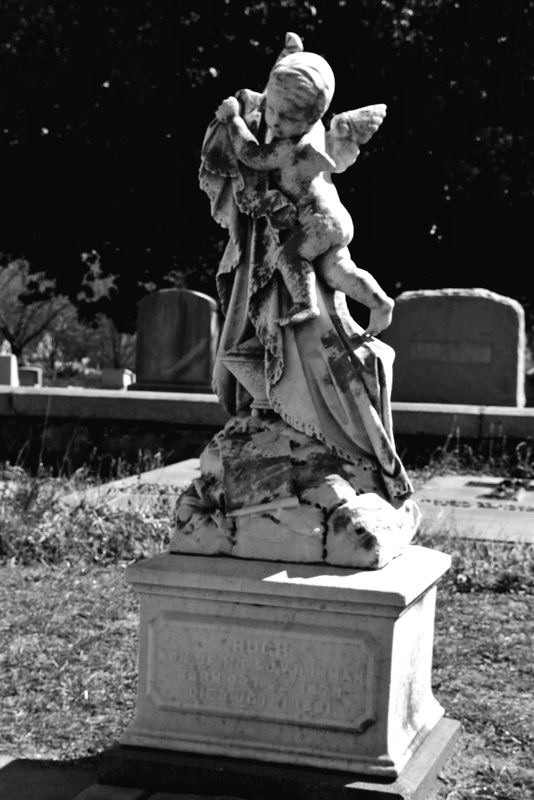 If you are into history, interested in preservation and love old cemeteries then consider joining Oakland's volunteer corps. 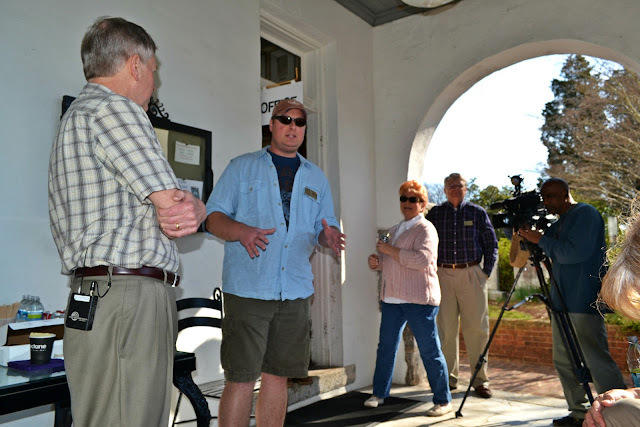 You can help run the gift shop, take care of the landscape, assist during special events, or give visitors a tour. 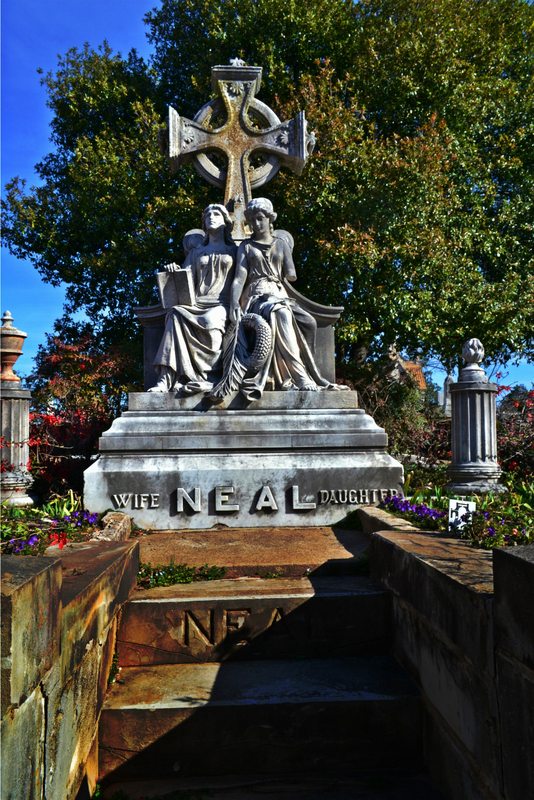 Volunteers play a vital role in the preservation, restoration, beautification, and promotion of the cemetery. 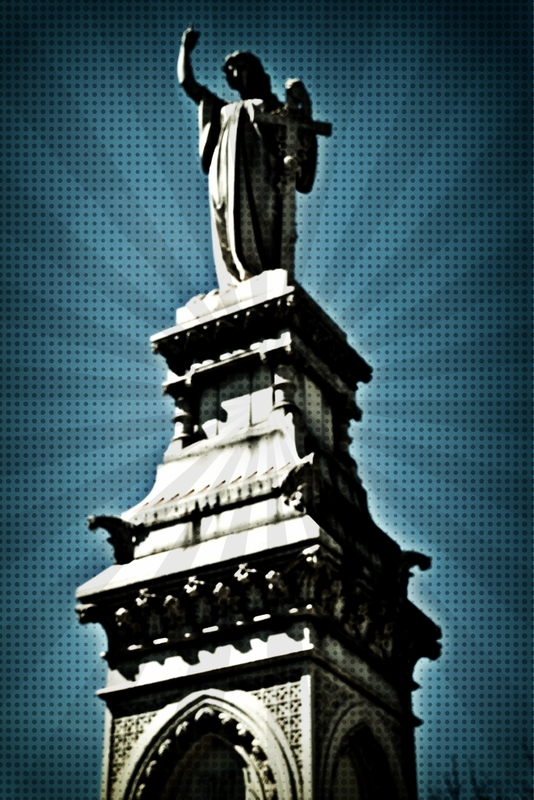 Sunday in the Park (Click link for more details.) October 6th, 2013, Noon - 6 p.m.
Halloween Tours (Click link for more details.) October 18, 19, 24, 25, 26 and 27, 2013. Tickets for the 2013 Halloween Tours will go on sale July 15, 2013.